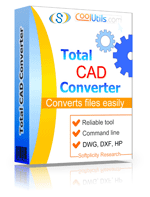 Once you download TotalCADConverter.exe, install the program following the instructions of the installation wizard. 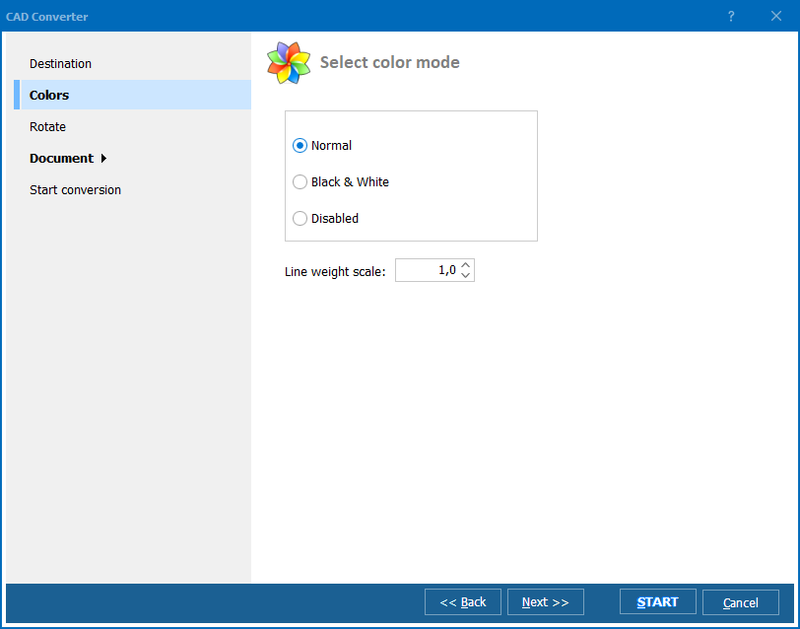 Then, launch the program and select HPGL files for conversion. 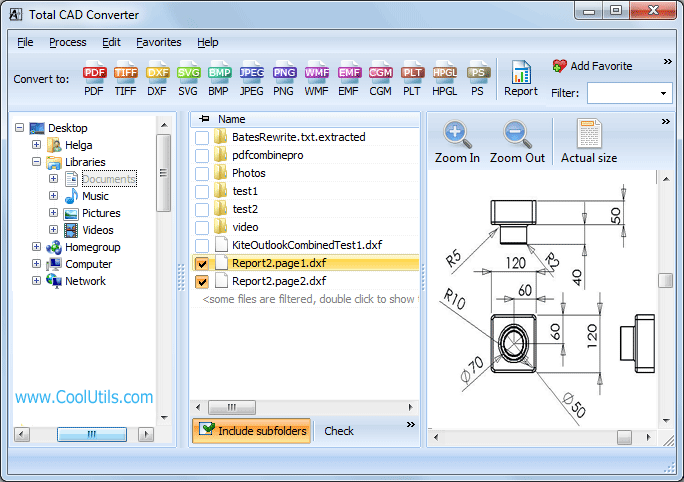 Set DXF as target format and press the “Start!” button to begin conversion. 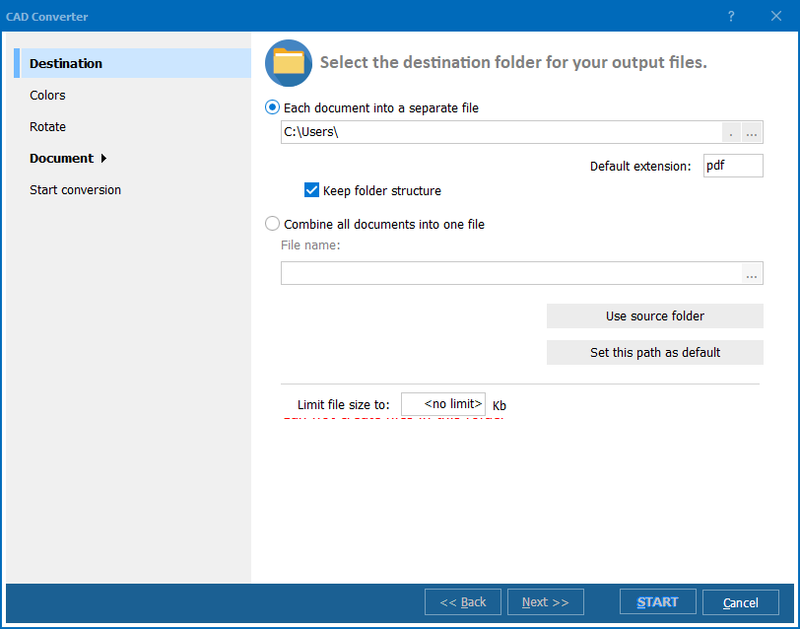 The converter will process the files automatically and save them to the specified destination folder.